Charming updated home on HUGE .35 acre lot. Remodeled front to back including the kitchen and bathrooms, this home shines! Enjoy your evenings on the spacious covered back patio. Upgrades and features: new paint inside and out, wine cooler, gas fireplace, LED lighting, water softener, Bosch dishwasher, marble tile in the master bath, whole house fan, Dual zone A/C, USB outlets, upgraded interior solid core doors, and a security system. 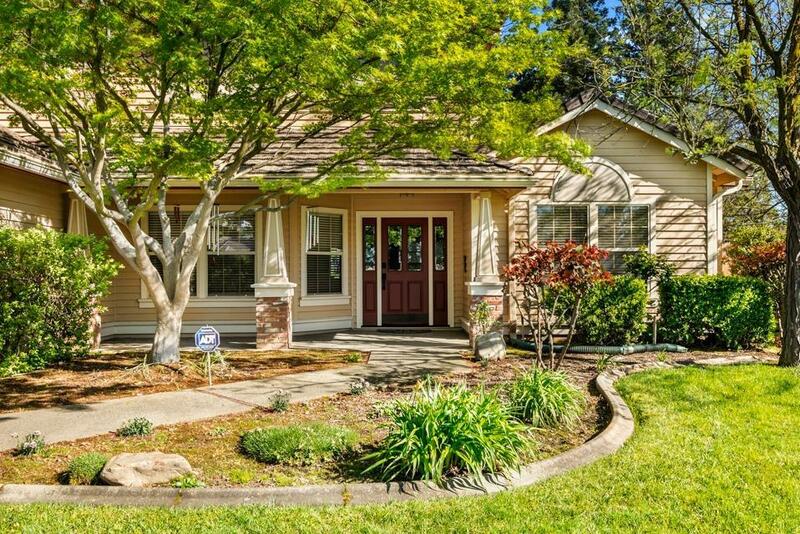 Great location near Elk Grove's famous bike trail. Don't miss the 3 car garage and 2 outdoor sheds.